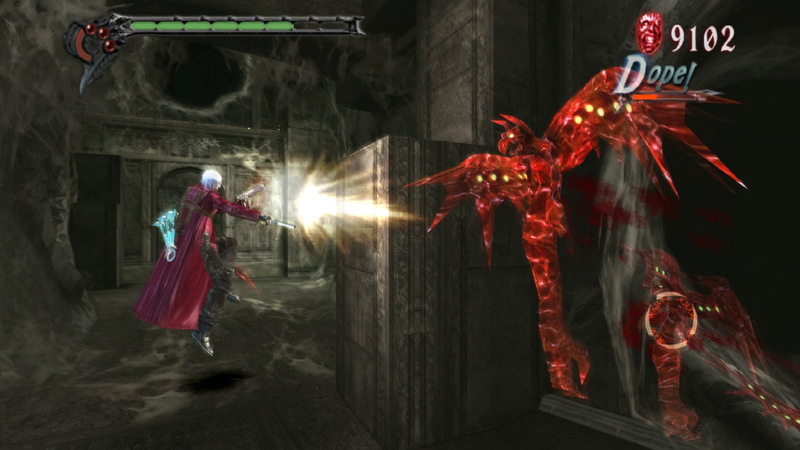 This is the second time the original Devil May Cry trilogy has been remastered, and it is now in glorious 1080p. 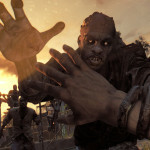 This review will go through each of the games and see how they benefit from this latest touch-up. The original still holds up brilliantly to this day. The graphical touch-up works the best for the character models of the enemies as it makes them even creepier than they were originally. Pulling off combos is satisfying as it is was back in 2001 when the original was released. Okay, I did not play it back then, but I remember hitting S rank combos, and it is just as incredible now as it was all those years ago. The story is still presented in that classic Japanese way of the early 2000s. 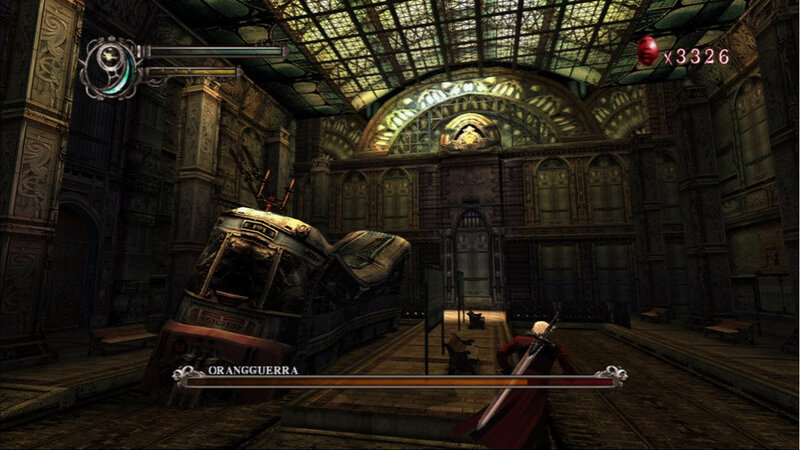 You start the game with just the iconic swords of Dante, and you go on to collect your pistols Ebony and Ivory. You then get your Devil powers, and you would think it would make the game easier, but you would be mistaken. 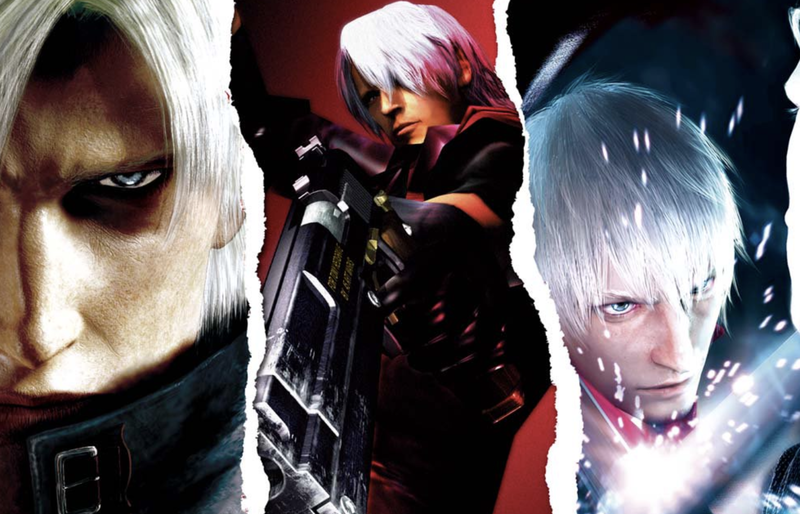 Devil May Cry came at a time when games were not as forgiving as they are in the modern era, even easy is extremely challenging. Think Dark Souls but with better characters and an arguably better story. 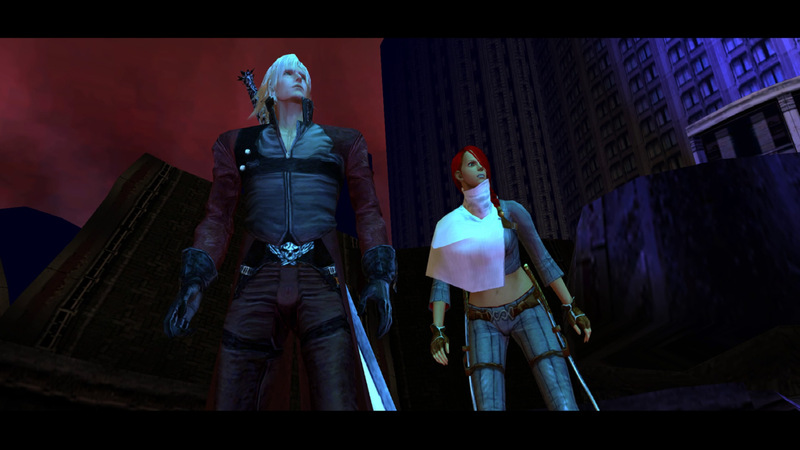 The only real negative of the original Devil May Cry is the camera. When you’re in the midst of a combo and you get stopped by an enemy attacking you from a portion of the screen that you cannot see, it can be really infuriating. Overall, this is a superb game that is excellent for newbies, as well as the ones that have already played it back in the day. This is considered the weak point in the series, it is like The Dark Knight Rises of the Devil May Cry series: not up to the standards of the other two but still a great ride if you are a fan. The story is much weaker in comparison to the others, but the way they develop your devil powers is vastly improved in comparison to the original. The addition of a mid-jump dodge can save a combo from failing, but once you do get a few hours into this one, it will start to drag as it does lack the charm of the first game, and in an effort of innovation, they made the areas bigger, which had the undesired effect of making them dull. The HD touch-up also does not help as some areas in the game actually look worse than I remember, and this is due to the touch-up highlighting the limitations of the time of development. Don’t get me wrong, there are still some really cool moments in the game, but it really doesn’t hit the high notes of the first. However, it should still be played through just so you can see what happens to Dante next after the events of Devil May Cry. The best in the series, in my personal opinion. It combines the gameplay improvements made in 2 with the incredible story of 1 and makes it into the best Devil May Cry game there ever was. The game by far and away looks the best of three, which may be an obvious statement as it is the newest, but for a game that was released 13 years ago, it does look beautiful in 1080p. 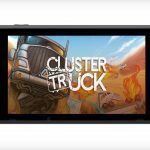 The way you progress in this game is better than the previous two as you unlock new moves and ways of using weapons, which makes an already incredible combat system even better. The story is excellent in this game as it is a prequel to the events of the first Devil May Cry and fleshes out the character of Dante and his brother Vergil. 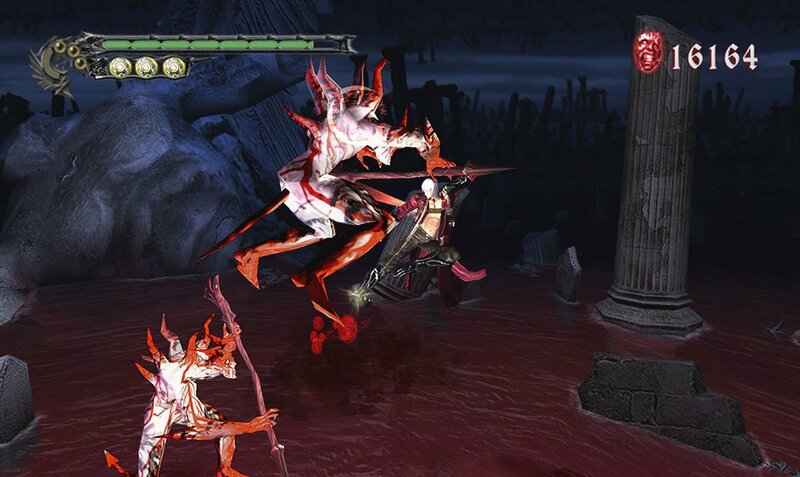 The boss battles are incredible in this game, and the enemies are the creepiest, in my personal opinion. The HD touch-up doesn’t cause the same problems as in 2, but it will not blow any one away either. In summary, this HD collection is the best way of enjoying this trilogy and is a great way for newbies to the series or those who played the rebooted game in 2013 to see what the originals were like. It is not the best remastered collection on the market as most nowadays are pushing the games towards 4K, but with games of this age, it would not have been possible without rebuilding the games from the ground up. The camera is the only consistent annoyance in this collection as when you are on such an incredible combo and get stopped by an enemy you can’t see off-screen, then it gets really frustrating. Classic Dante might be considered to be very cheesy in the modern era, but he is absolutely class if you let some of your prejudices go and just enjoy the quips this devil slayer throws out.